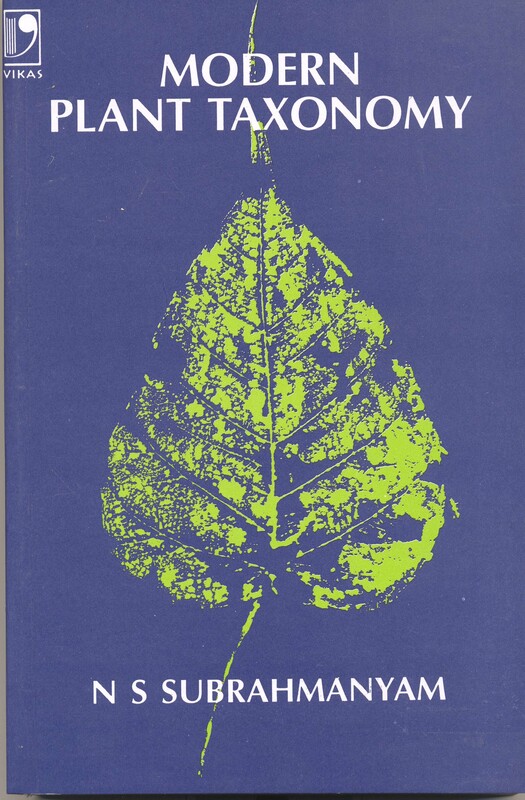 Textbook of Algae has been written for undergraduate and postgraduate students of botany. It covers the syllabi of various universities, particularly the most recent syllabus recommended by the University Grants Commission. It will also serve students appearing for various competitive examinations. 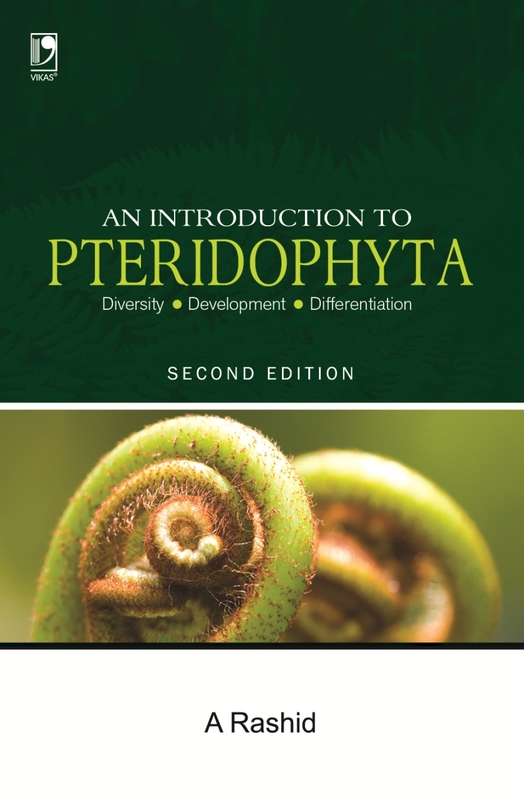 The book provides a comprehensive and up-to-date account of the occurrence, structure, reproduction, phylogeny and classification of algae. It explains the subject in full detail, with special focus on the life cycles of some common genera. 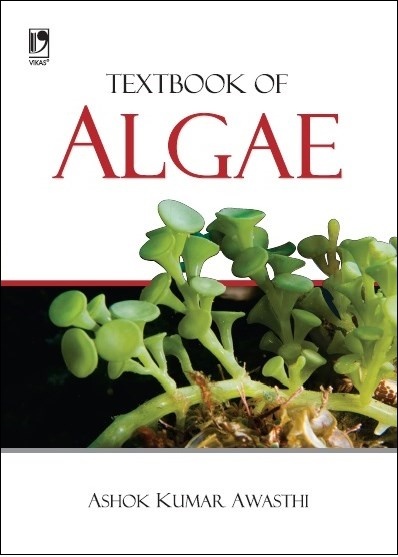 In addition, it discusses the characteristic features of the important forms of algae, the applied aspects; interaction between algae and environment, the protocol for algal identification, and culture and cultivation of algae. The most recent uses of algae, such as they being a source of hydrogen and their use in the extraction of biodiesel, have also been included. • A virtual question bank that contains more than 230 essay type questions, 400 short answer type, 180 fill in the blanks, 90 true/false and 300 MCQs.